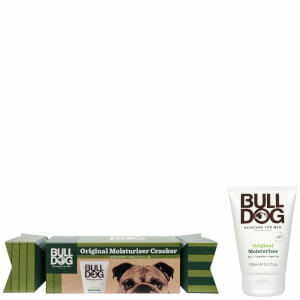 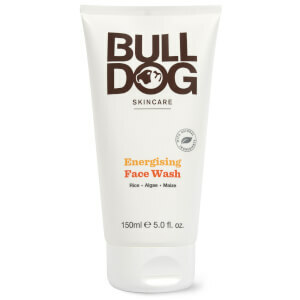 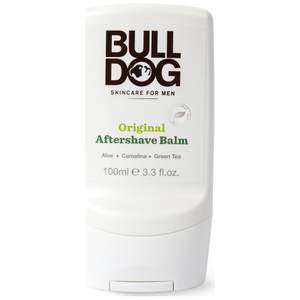 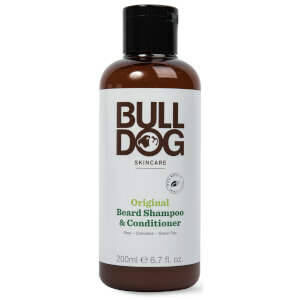 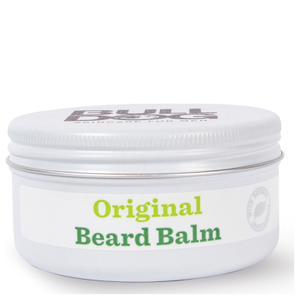 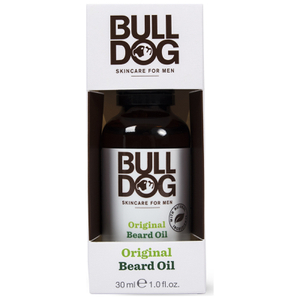 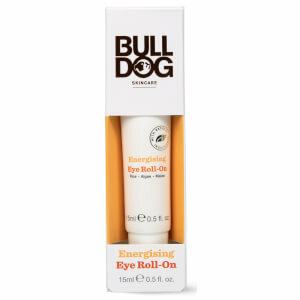 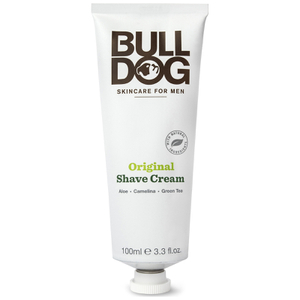 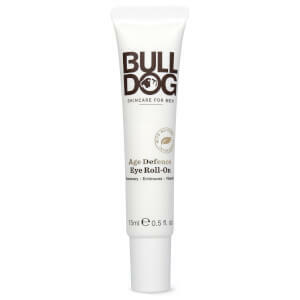 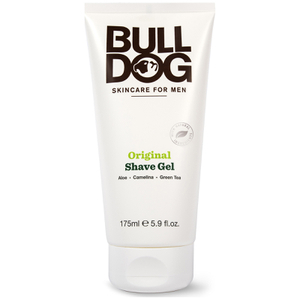 Discover the entire range of Bulldog for men available here at Mankind. 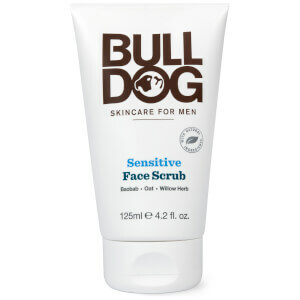 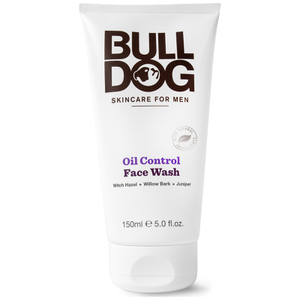 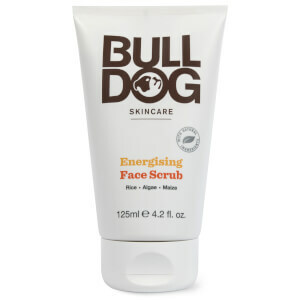 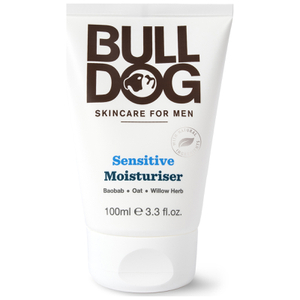 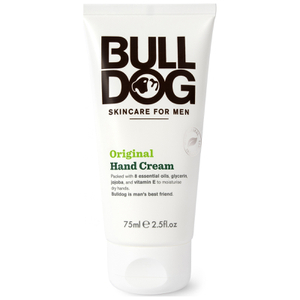 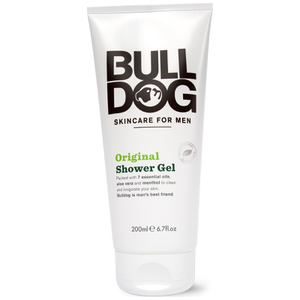 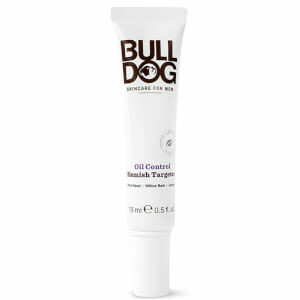 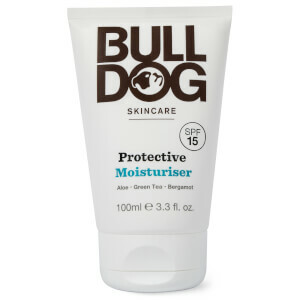 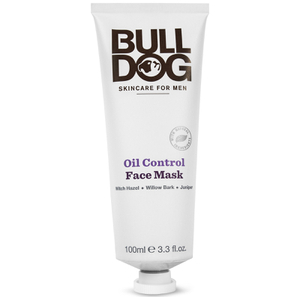 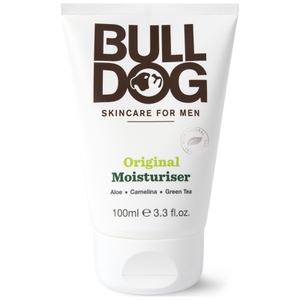 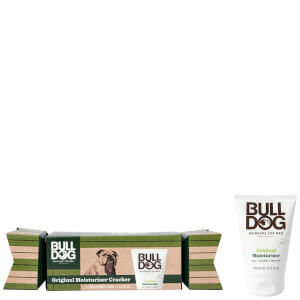 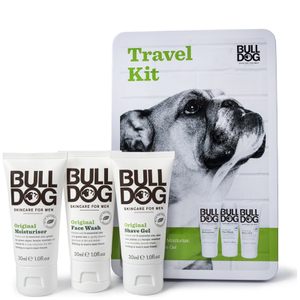 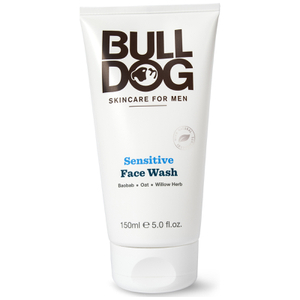 Made in the UK and purpose built for Men - Bulldog Skincare is an award winning, cruelty free range, delivering high impact skincare you can trust as part of your daily cleansing and skincare rituals. 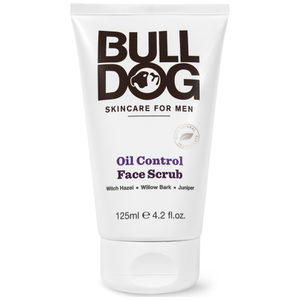 From facial care to body care, the brand offers products perfect for every skin type, skin concern and everything in-between. 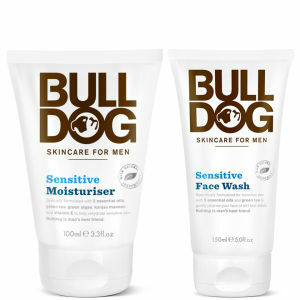 Offering a full range for each skin type, their clearly labelled products make for easy grooming to look your very best at all times. 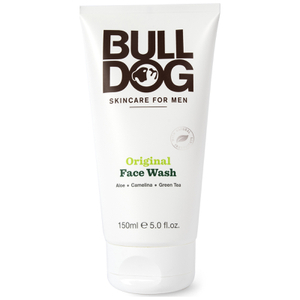 Don’t forget to click here on the blog to find out more about the brand’s founder.